A real estate contract is a bilateral agreement between the seller and the buyer and involves the transfer of title for real property. In order for the contract to be enforceable, it must binding and it must offer legal remedies if the full terms are not met. A binding contract can also become unenforceable if certain instruments pertinent to the contract are not valid or are found to be fraudulent. An enforceable real estate contract is written and includes all the essential elements of the transaction – including price and contingencies. Once a written contract is signed by both parties to the transaction and delivered to both parties, it becomes a binding contract agreed upon by mutual assent and satisfies the Statute of Frauds obligation. Both parties to the contract must be of legal age and of sound mind for it to be enforceable. A minor may enter into a real estate contract, but the terms aren’t enforceable, and the minor may withdraw from the contract at his will. Determining competency is up to the courts. In addition to mental incompetency, drug and alcohol abuse might cause a party to the contract to be determined mentally incompetent. Something of value must change hands for a real estate contract to be enforceable. This is why a deposit is taken when an offer is delivered. That deposit is the “consideration” and shows the buyer’s intent is serious. Title to another property can be used as consideration or something else of value, but in real estate, consideration usually takes the form of a cash deposit that’s placed into escrow. Without consideration, the contract does not become enforceable. The seller of real estate must be legally entitled to sell the property. If it’s found that the seller is not the rightful owner, the contract is considered unenforceable. 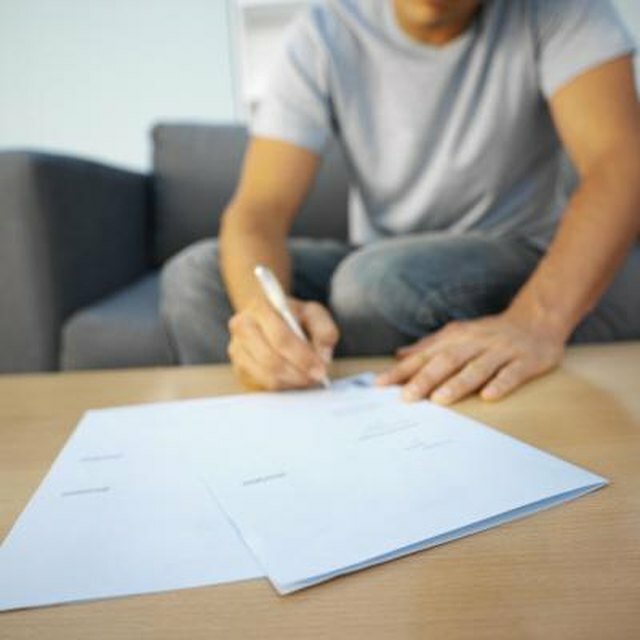 Real estate contracts include the legal description of the property according to the locality’s tax assessor. If the title holder is not the seller, an investigation as to the legal owner reveals whether the contract is enforceable. Find Law: Law & Daily Life: Are Oral Contracts Enforceable?